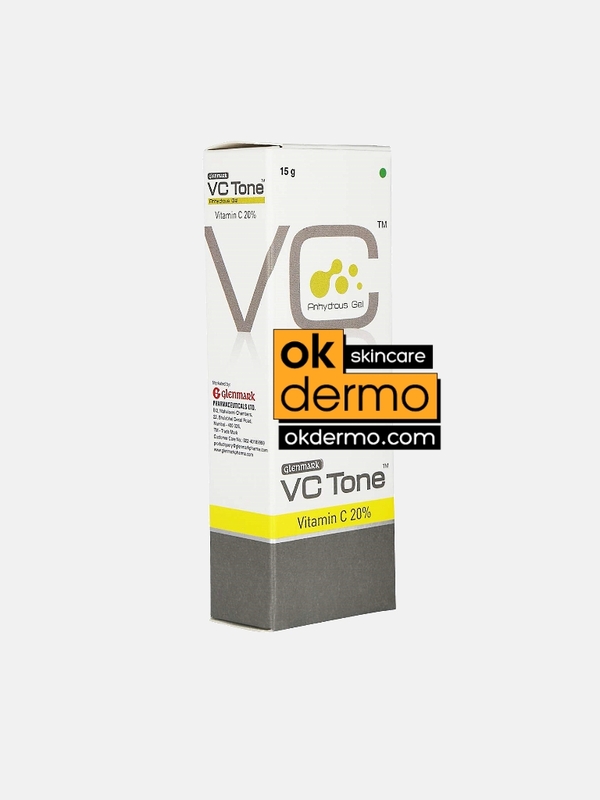 VC Tone Anhydrous® Vitamin C / L Ascorbic Acid 20% Gel developed by reputable Glenmark Pharmaceuticals. Through VC Tone unique Matrix Stabilised Complex technology, gel delivers micronized highly concentrated Vitamin C (L Ascorbic Acid) to your deeper skin layers in the active anhydrous form. 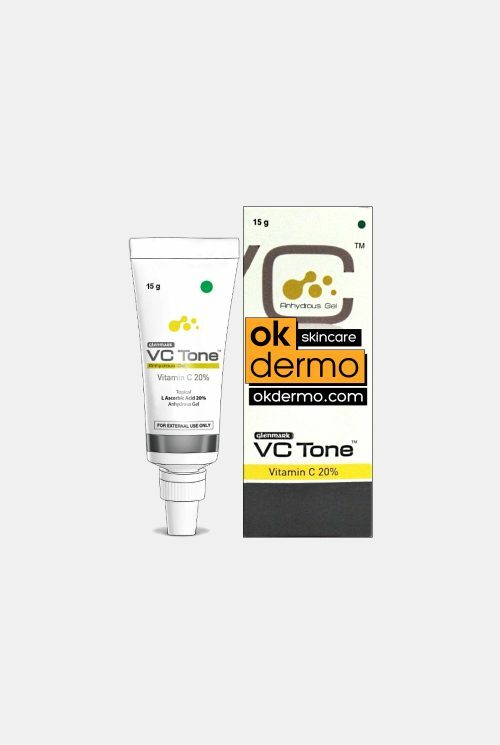 Twice daily regular application of fragrance and paraben free formula of medicated Glenmark VC Tone Anhydrous Vitamin C 20% Anhydrous Gel, may help in skin treatment, healing all dermal layers, rejuvenating the aged and photo damaged skin. VC Tone Anhydrous® Vitamin C / L Ascorbic Acid 20% Gel developed by reputable Glenmark Pharmaceuticals. Through VC Tone unique Matrix Stabilised Complex technology, gel delivers micronized highly concentrated Vitamin C (L Ascorbic Acid) to your deeper skin layers in the active anhydrous form. 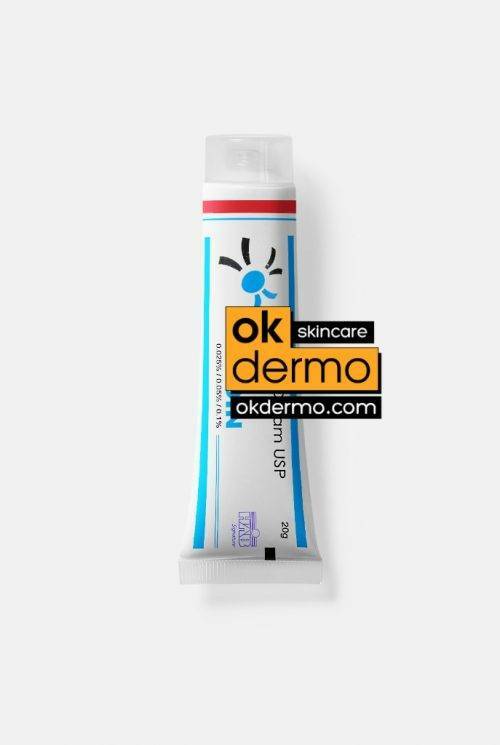 Twice daily regular application of fragrance and paraben free formula of medicated Glenmark VC Tone Anhydrous Vitamin C 20% Gel, may help in ageing skin treatment, healing all dermal layers (fine lines and wrinkles), rejuvenating the aged and photodamaged skin. Anhydrous Gel® base is a fast-drying, ethanol-based gel vehicle and has a drying effect on the skin. Vitamin C 20% (L-ascorbic acid) is one of the relatively few topical agents whose effectiveness against wrinkles and fine lines is backed by a fair amount of reliable scientific evidence. Unfortunately, the practical use of vitamin C in skin care presents some difficulties for a number of reasons. First, vitamin C is relatively unstable. When exposed to air, vitamin C solution undergoes oxidation and becomes not only ineffective but also potentially harmful (oxidized vitamin C may increase the formation of free radicals). Second, vitamin C products (especially the effective ones) tend to be irritating for many people. Topical vitamin C formulations need to be at least 10% strong to boost collagen synthesis and thereby improve wrinkles. At this concentration, vitamin C preparations are highly acidic (pH around 2.5), which may be irritating, especially for sensitive skin. Neutralizing the acidity does not solve the problem because buffered vitamin C becomes ionized, which markedly reduces skin penetration. At present, there are two practical approaches to solving the above problems. They may be combined to maximize the chances of squeezing all possible skin benefits out of vitamin C.
One approach to improving vitamin C stability and reducing the potential for skin irritation is to use the anhydrous vehicle, i.e. 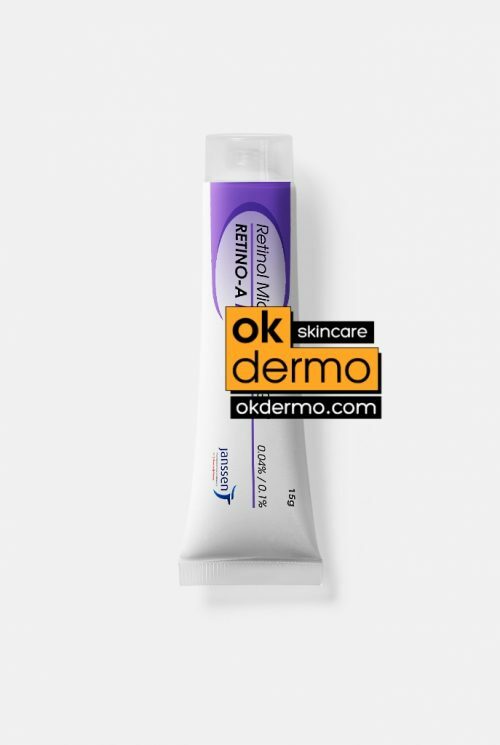 a topical base cream containing no water. Since water acts as a catalyst for vitamin C oxidation, anhydrous environment reduces the rate of vitamin C degradation. Anhydrous vitamin C is more stable not only during storage but also on the skin after the application. This is an important advantage, even compared to some stabilized water-based vitamin C formulas, which may store well but still oxidize quickly on the skin surface. Furthermore, anhydrous vitamin C tends to be less irritating than regular ascorbic acid products because the irritation is caused mainly by hydrogen ions generated by acid-dissociating in water. More importantly, evidence indicates that ultrafine microcrystalline vitamin C in an anhydrous vehicle can stimulate collagen synthesis. In a 2006 study published in the Journal of Cosmetic Dermatology, Dr Geoffrey K. Heber and co-workers study the effects of 20 – 23% ultrafine microcrystalline anhydrous vitamin C on the collagen synthesis in the sections of human skin. The researchers found an increased production of both type I and type III collagen (both of these types of collagen are important for youthful skin). 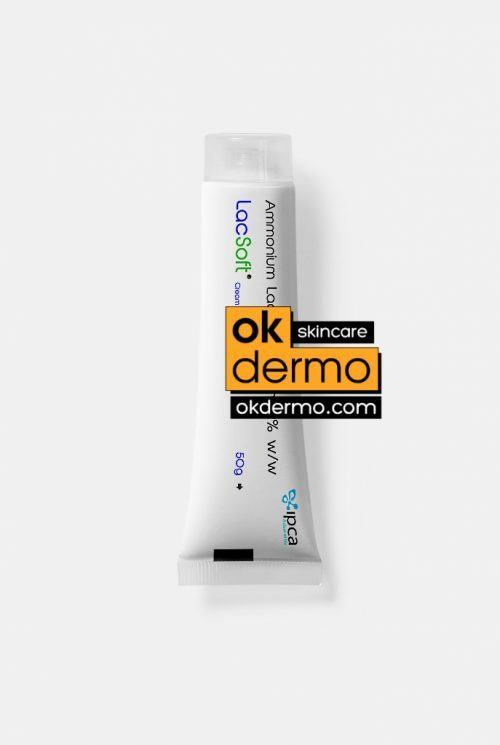 Another solution is to use of vitamin C derivatives, which may provide skin benefits similar to the unmodified vitamin C (L-ascorbic acid) but tend to be more stable and less irritating. Unfortunately, vitamin C derivatives have limitations of their own. While a number of vitamin C derivatives appear promising as collagen boosters, more studies are needed to definitively determine which ones are as effective as vitamin C itself. Also, due to variation in individual skin biochemistry some people who respond to vitamin C do not respond to its derivatives and vice versa. While many biocompatible organic vehicles may be used as an anhydrous base (e.g. glycerin), the best results seem to be obtained either with siloxanes/polysilicon or a mixture of oil and emulsifying wax. Siloxanes and polysilicon are related silicon-containing organic compounds often used as skin protectants. 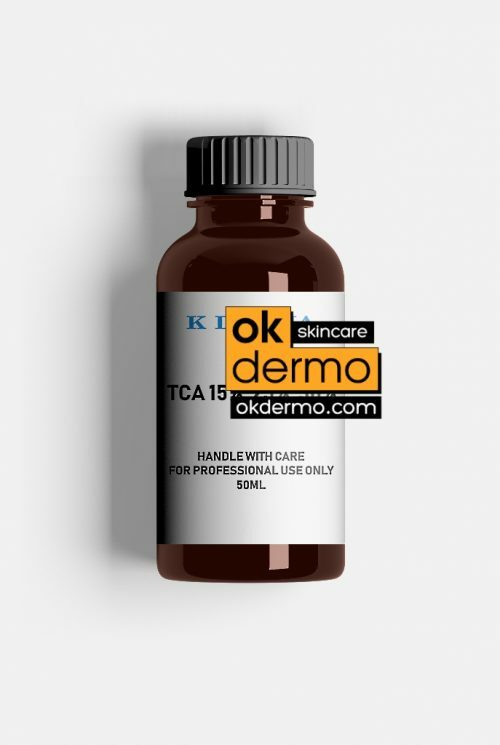 They appear particularly effective in forming an anhydrous film that protects the skin surface from irritation, oxidation, and other offences. The mixture of oil and emulsifying wax is another anhydrous alternative, which, in one laboratory study, appeared to be even more effective than the polysilicon vehicle. More research is needed to determine optimal anhydrous vehicle for real-life use as well as to compare various regular and anhydrous vitamin C formulas head-to-head. Unfortunately, as of the time of this writing, no commercial product seems to be an anhydrous vitamin C combo. Non-anhydrous products with vitamin C derivatives are available. So are a few anhydrous L-ascorbic acid products, although they tend to be rather expensive. While waiting for an anhydrous vitamin C combo to become commercially available, you can try to use both of these types of products. If you do, apply them at least a few hours apart. Applying a regular product (i.e. a product containing water) together with an anhydrous one reduces the benefits of the latter. Cyclopentasiloxane, Dimethicone Crosspolymer, L-Ascorbic Acid, Phenyl Thrimeticone, Tocopheryl Acetate. I’ve been searching for this formula for a long time , finally found!! Most importantly it delivering strong L ascorbic acid ( vit c) in stable form which is most important, non greasy or oily. Recommend!